This is a story guaranteed to put a damper on our mornings. 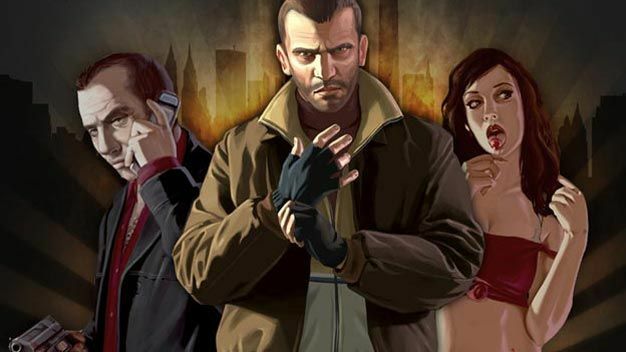 Grand Theft Auto has been blamed for just about any crime perpetrated after spending time with it. Its incredibly suggestive power to seduce people into a state of violence has been the argument of parents and law enforcement officials alike for years. The latest Grand Theft escapade involves two boys in Mesa, Arizona aged 6 and 7, who allegedly killed a kitten after playing GTA back in October of this year. Of course torturing and killing animals is a sign of a much deeper psychological problem other than just influnce from playing a violent videogame. The boys can’t be charged because their juridiction won’t charge a child under 8 years old with a crime.